4' x 4' and 5' x 5' up to 10,000lb ship within 24 hours! *Asterik signifies combination of capacity and resolution is for Non-Commercial use. What does it mean when a scale is NTEP approved? customer based upon the weight reading of the scale. Do I need an NTEP approved scale? 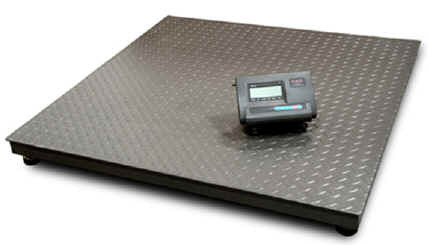 in-house use, then you do not need an NTEP approved scale.